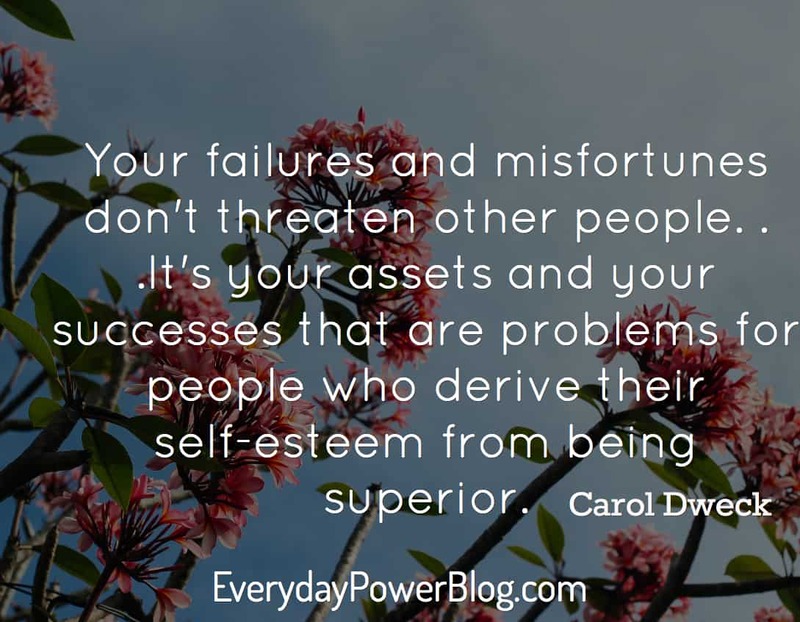 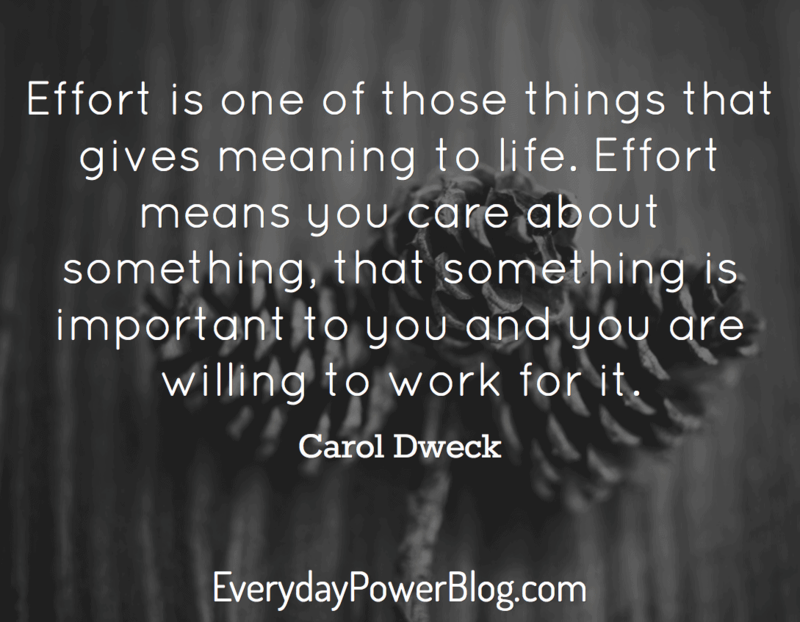 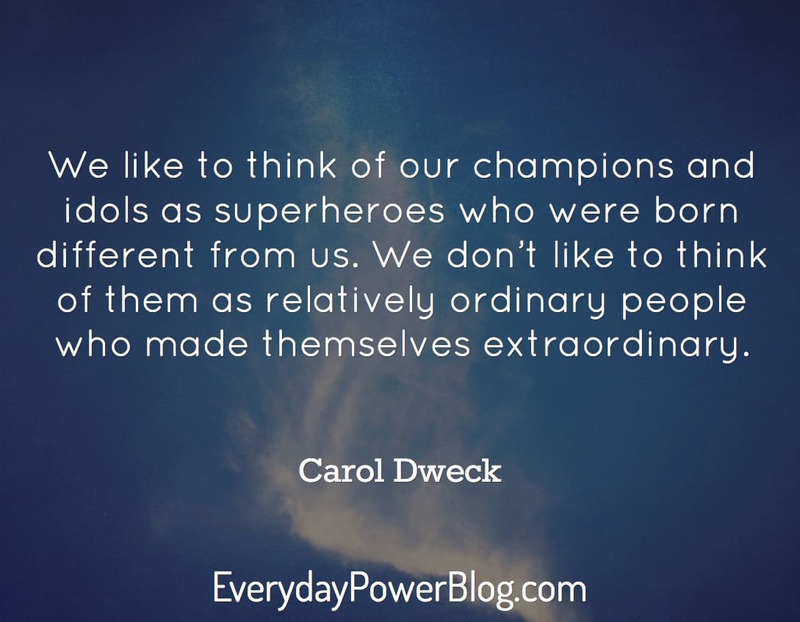 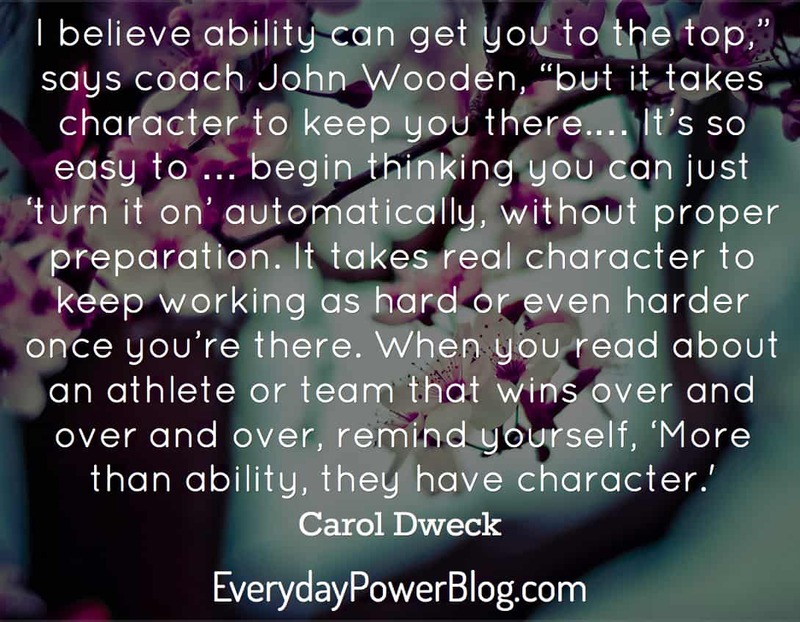 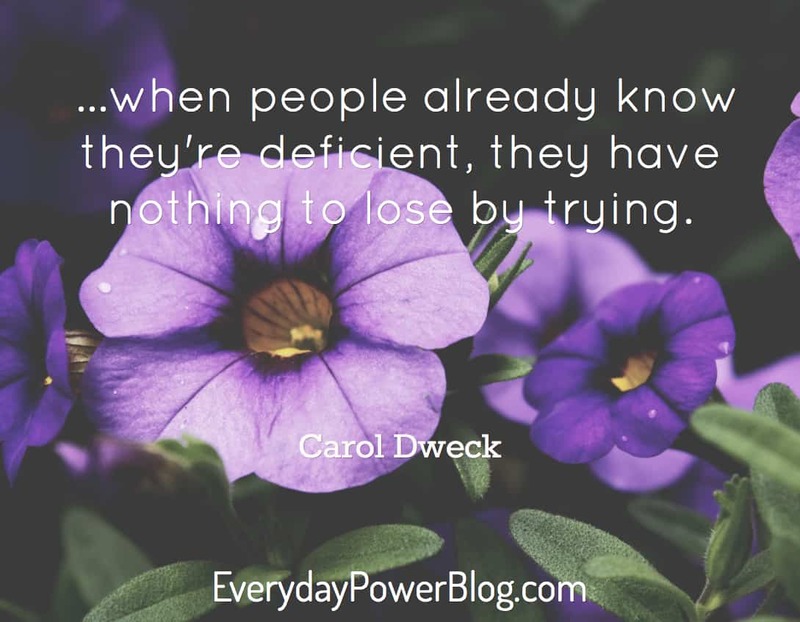 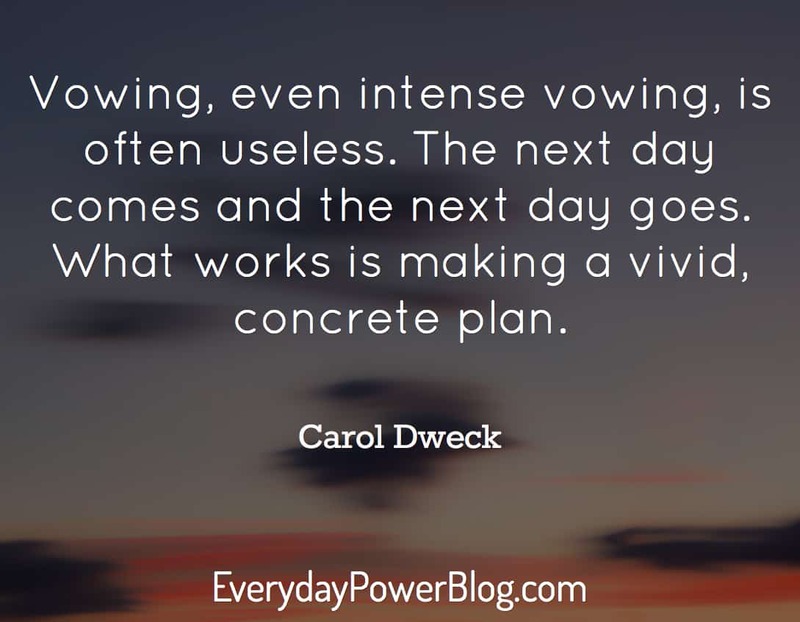 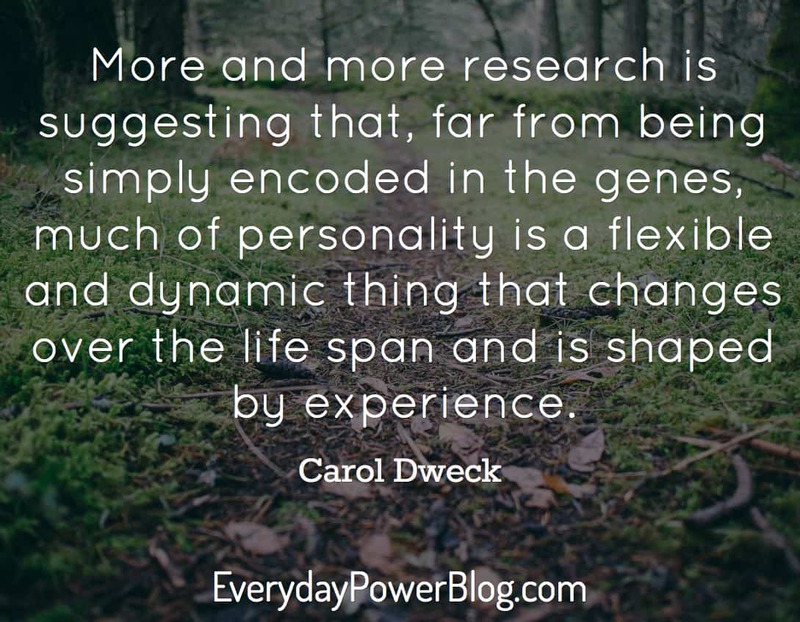 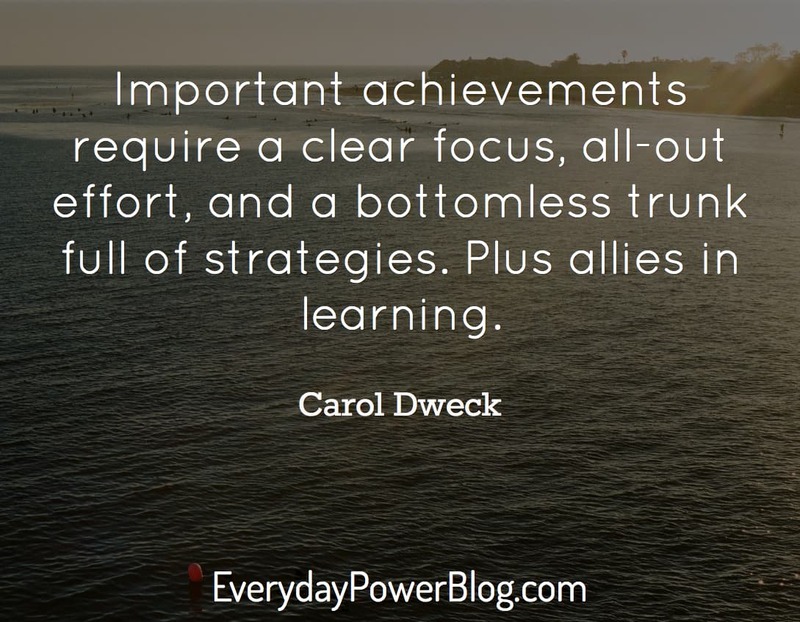 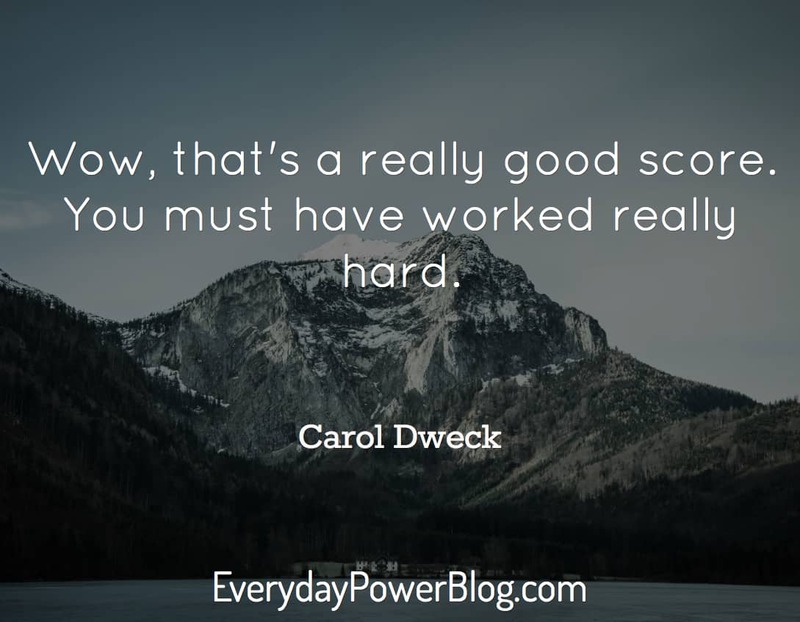 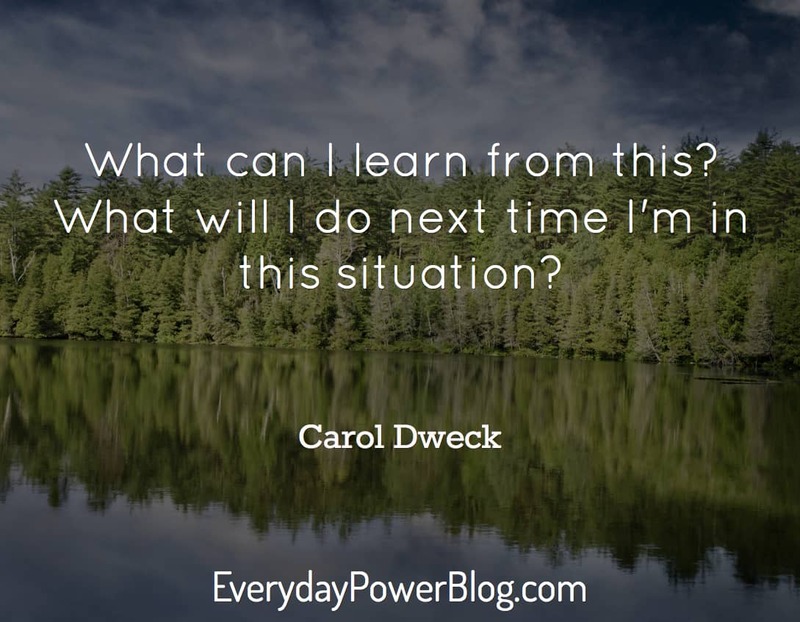 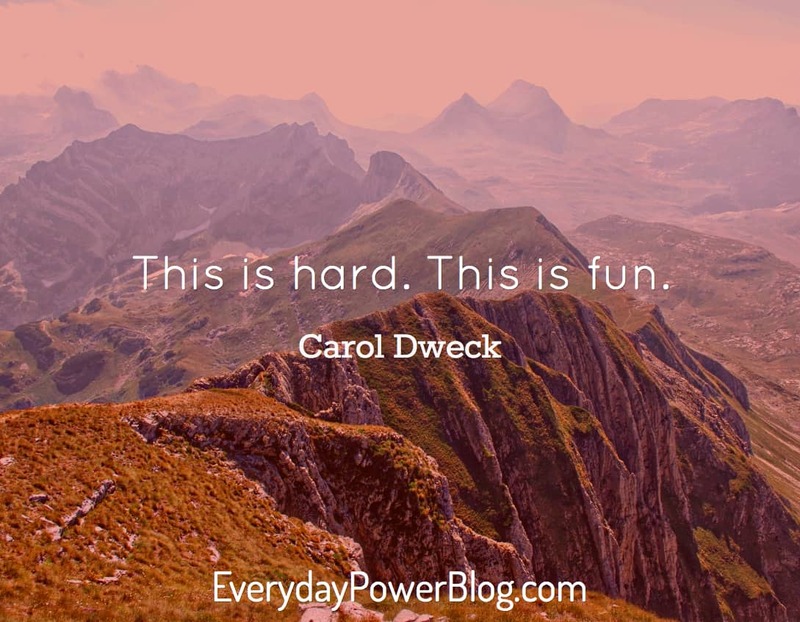 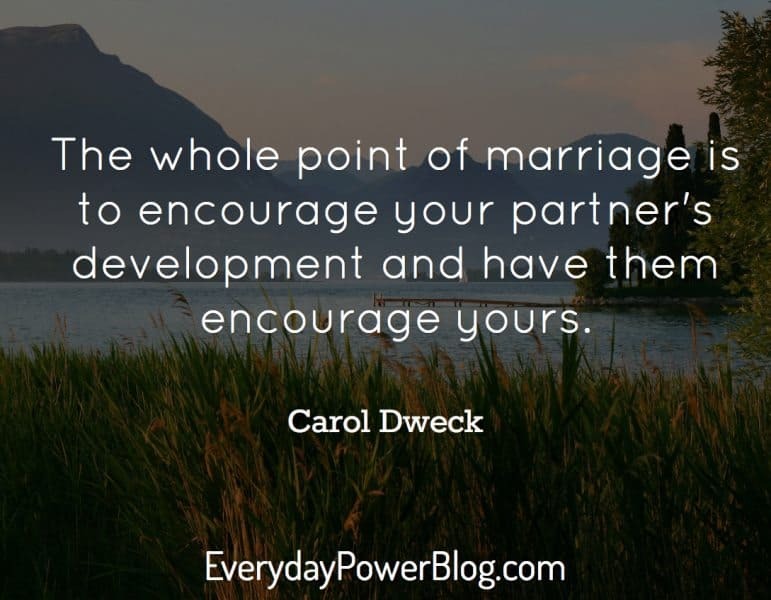 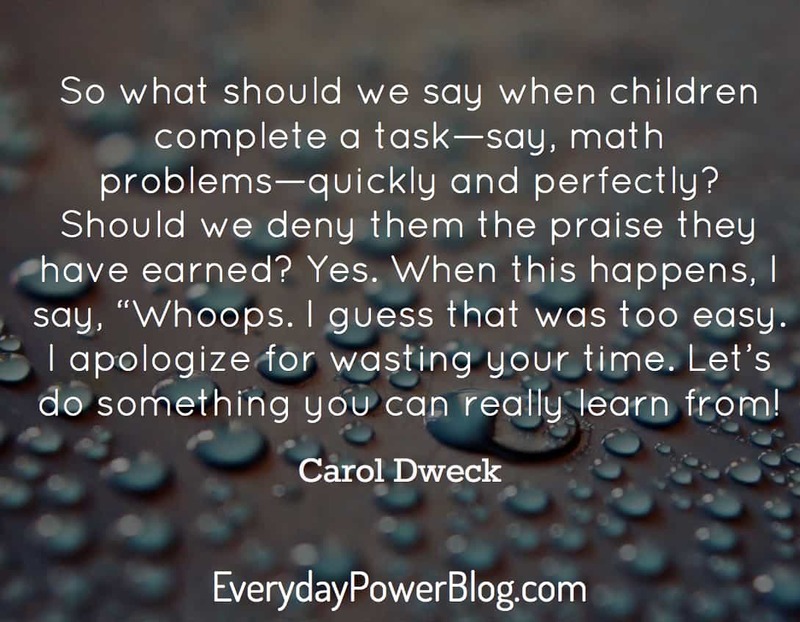 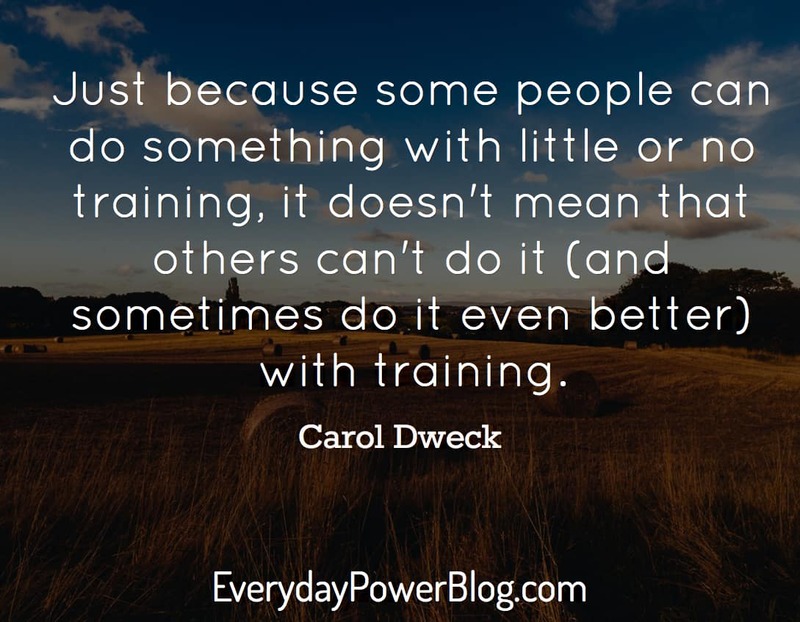 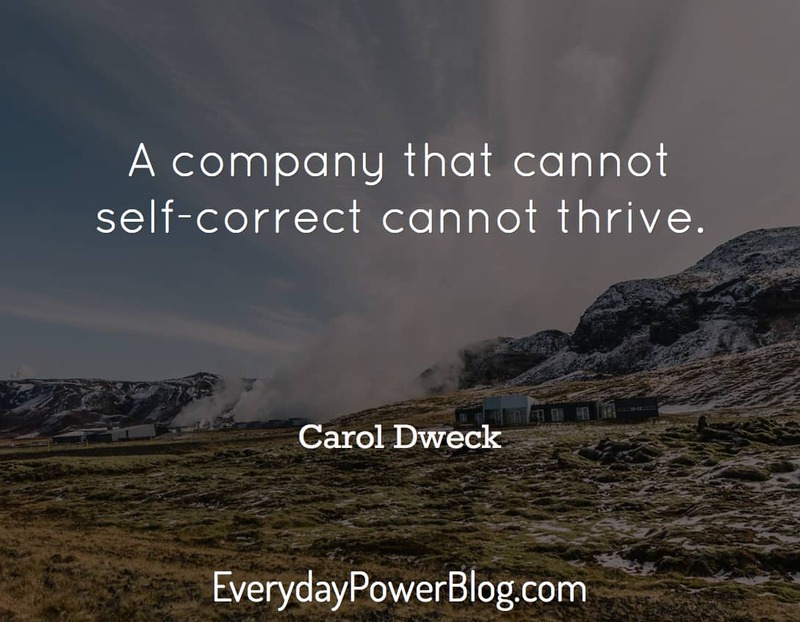 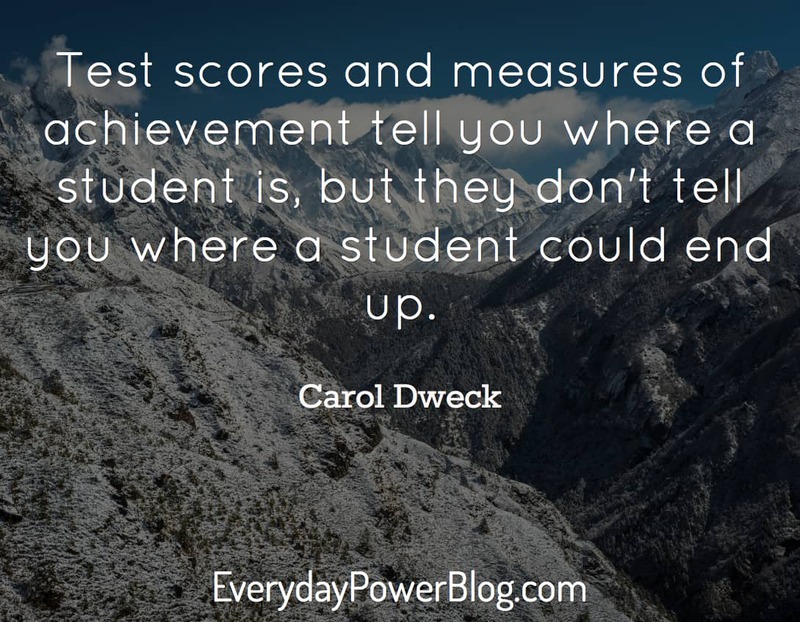 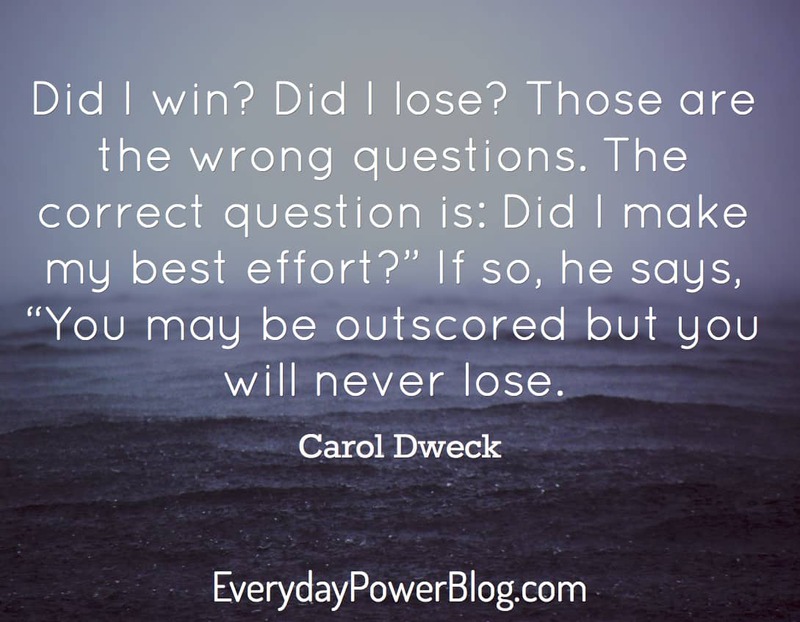 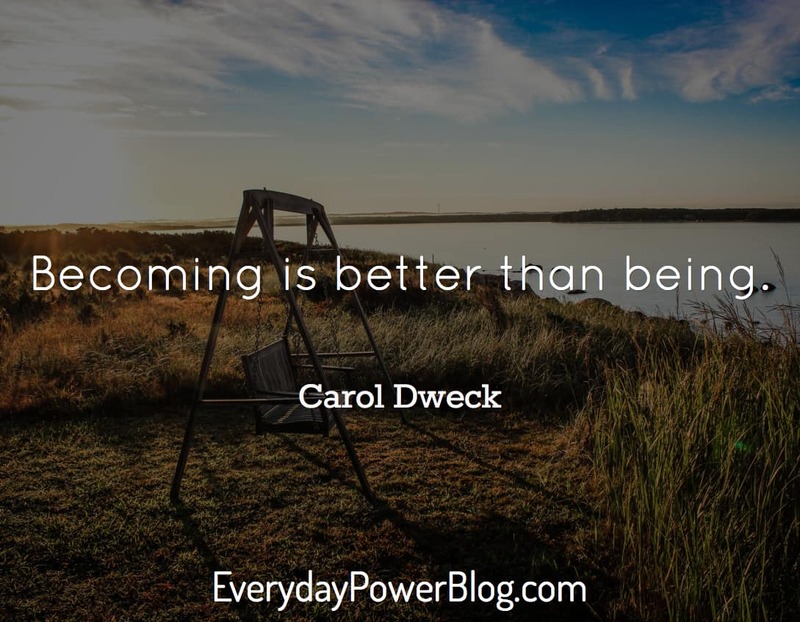 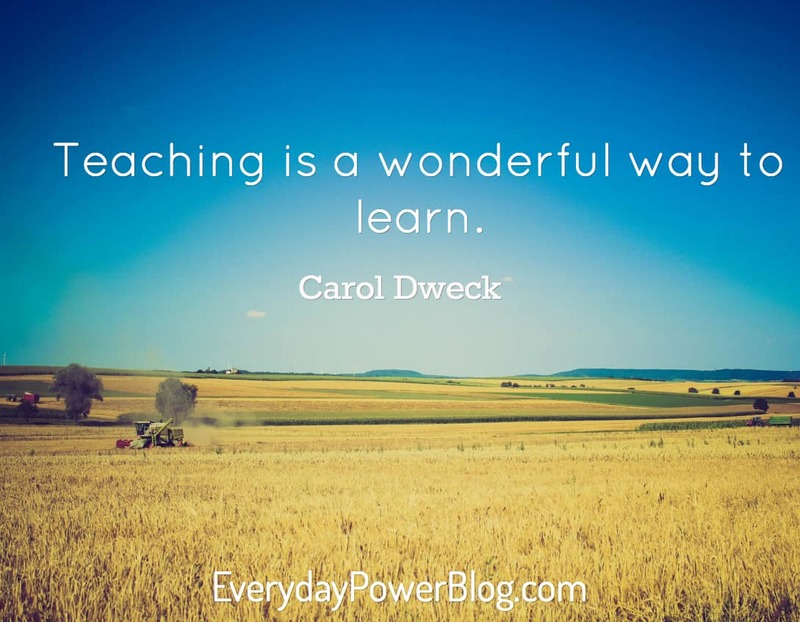 Our latest collection of Carol Dweck quotes on Everyday Power Blog. 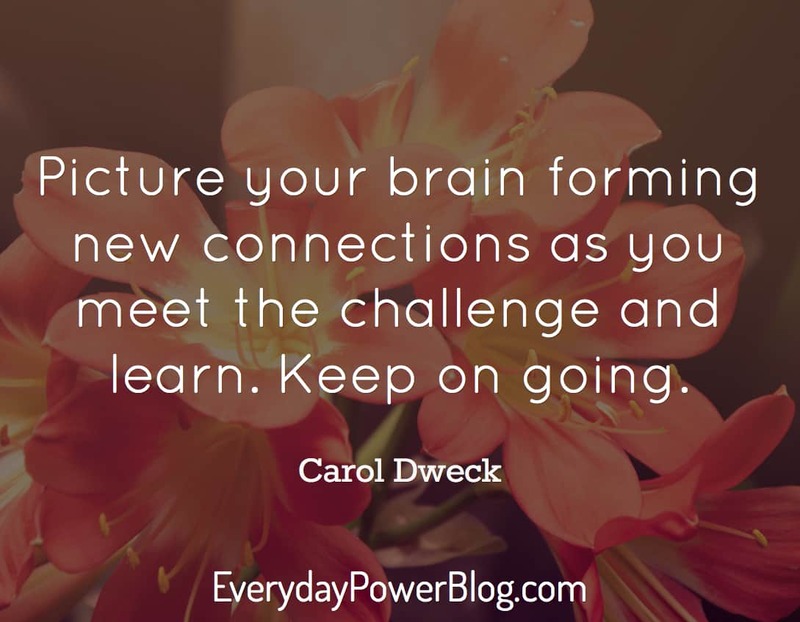 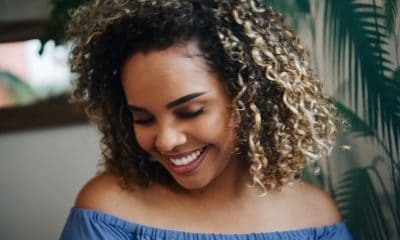 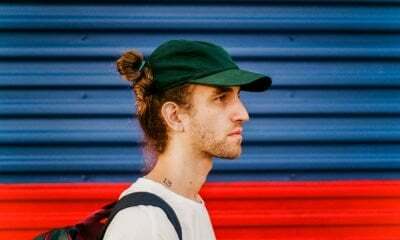 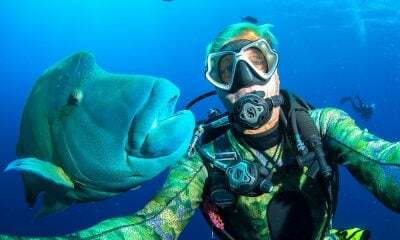 How can you develop your own growth mindset? 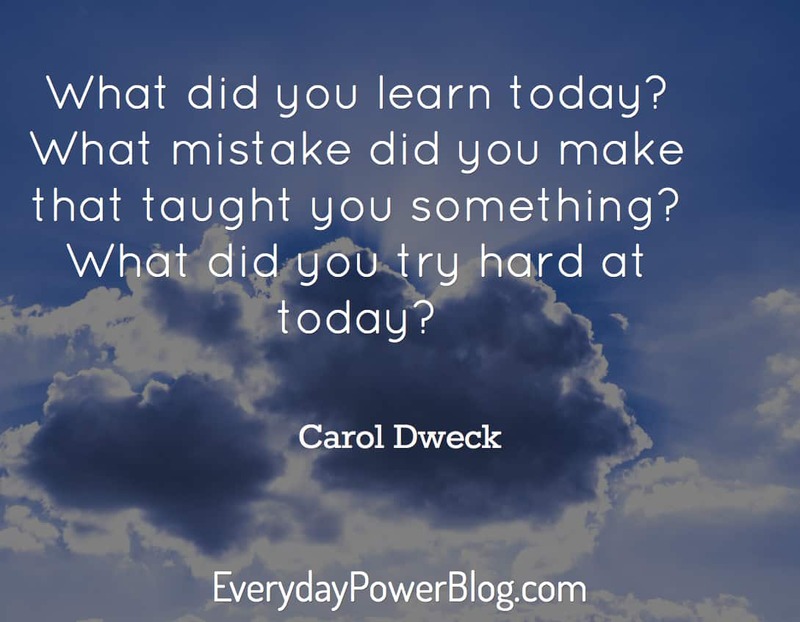 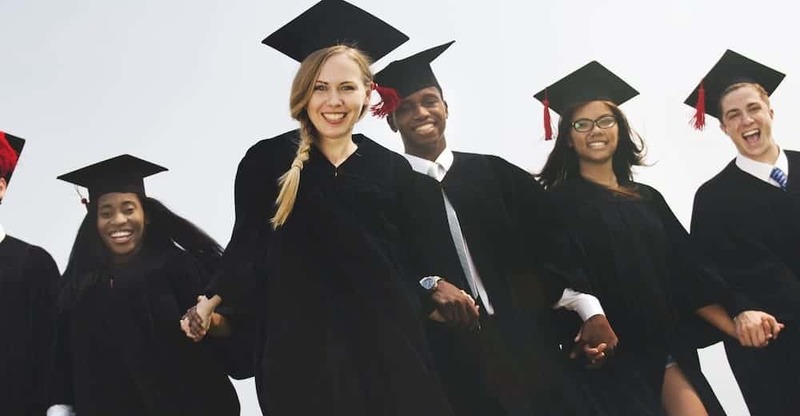 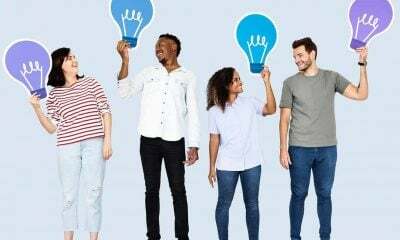 Changing our mindset is not easy and we hope that this collection of growth mindset quotes inspires you to develop yours! 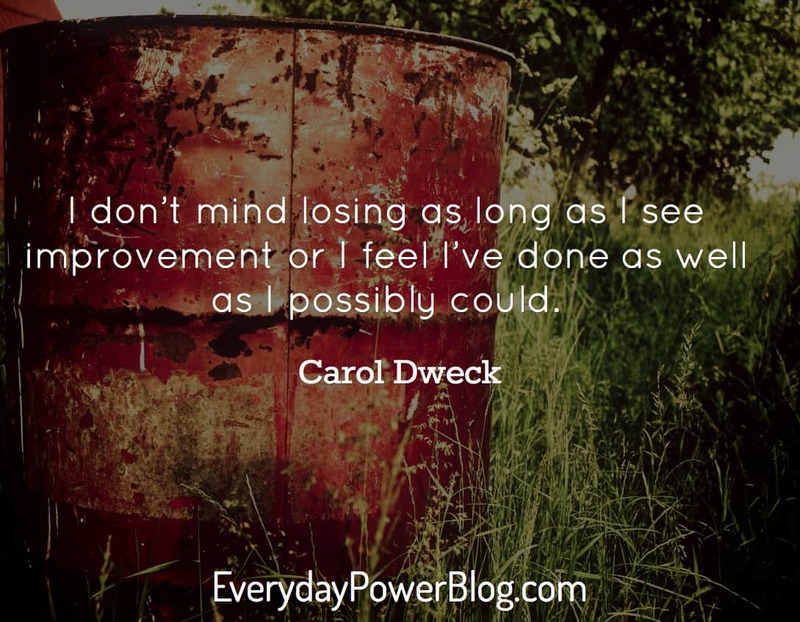 Which Carol Dweck quotes about having a Growth Mindset were your favorite?